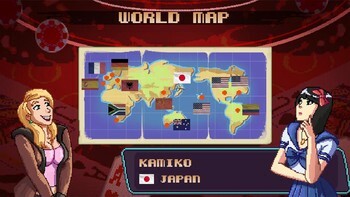 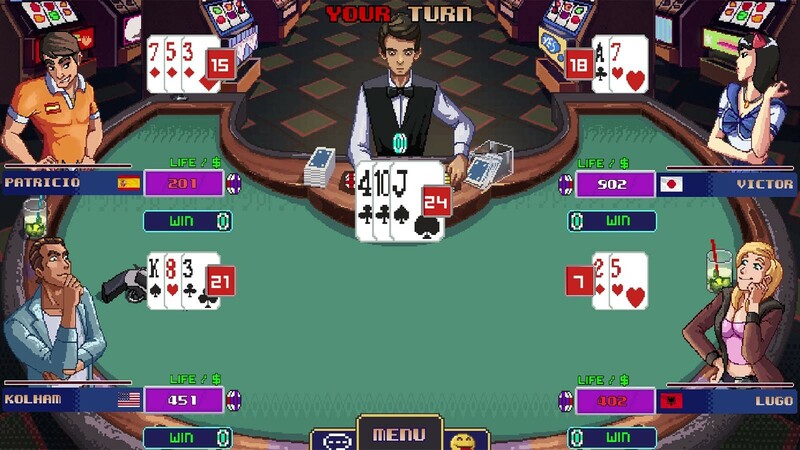 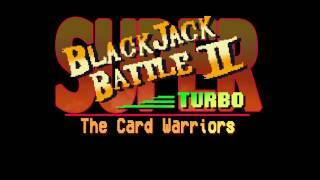 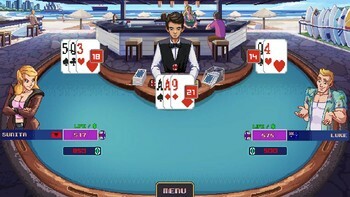 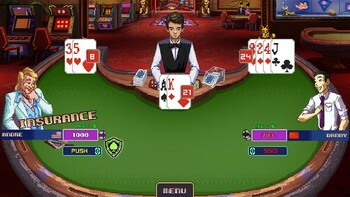 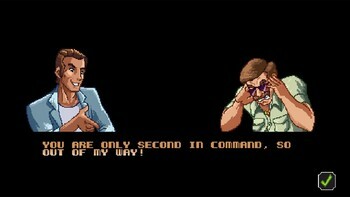 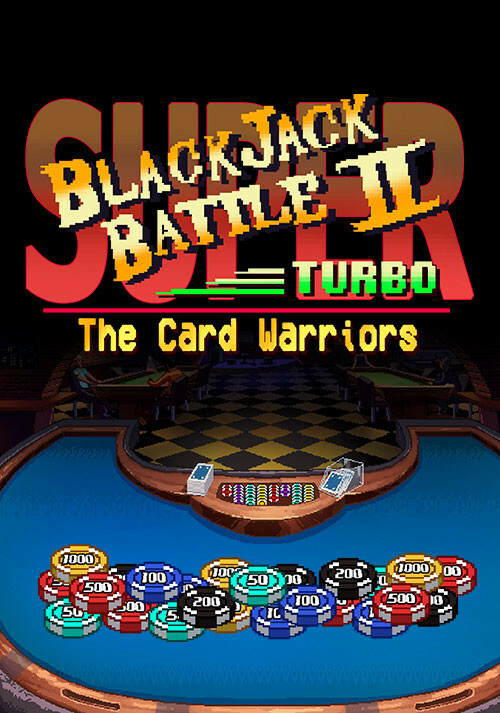 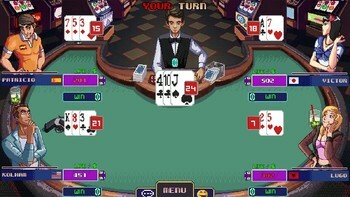 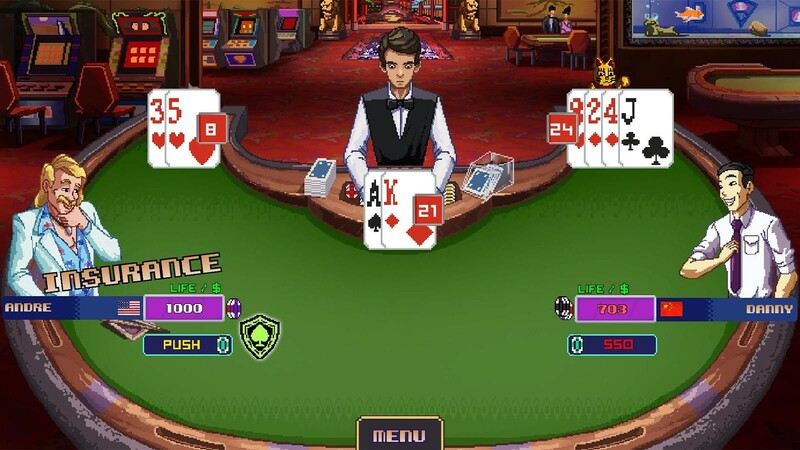 Buy Super Blackjack Battle II Turbo Edition as a Steam Key. 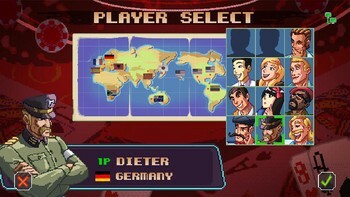 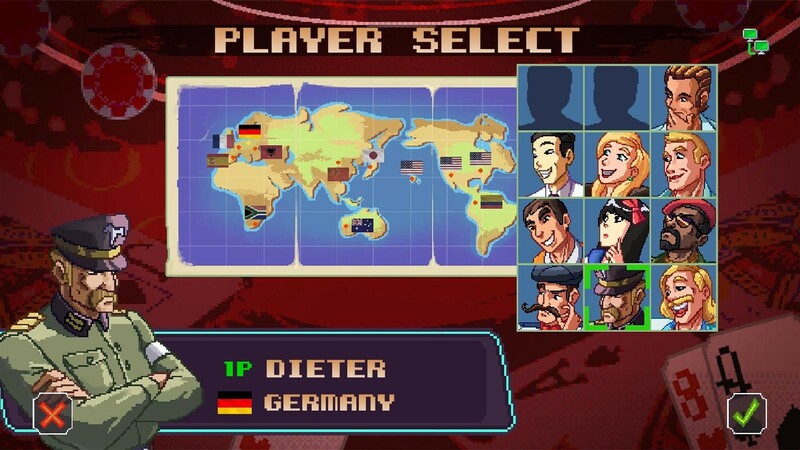 A rooster with 12 characters from all around the World such as Mark, an undercover FBI Agent, Kamiko from Japan, seeking revenge for her Uncles death or Gregor, a South African warlord. 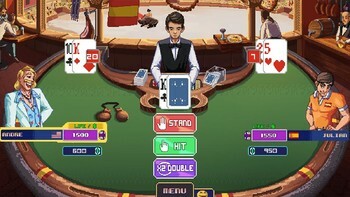 © 2017 Headup Games GmbH & Co. KG, developed by Stage Clear Studios, S.L. 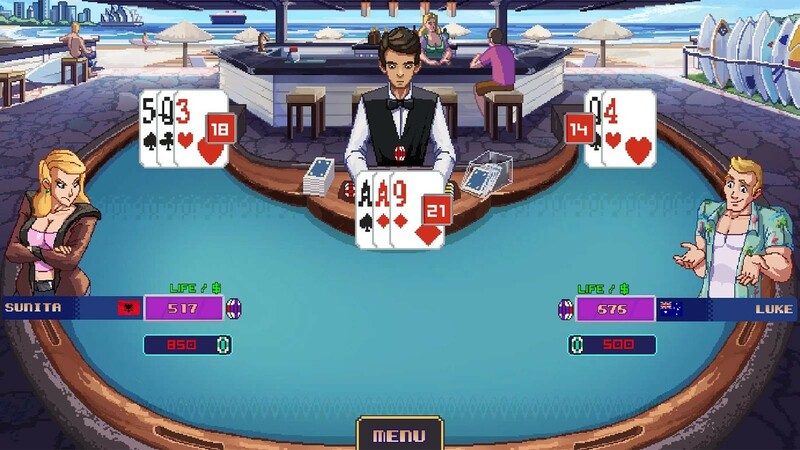 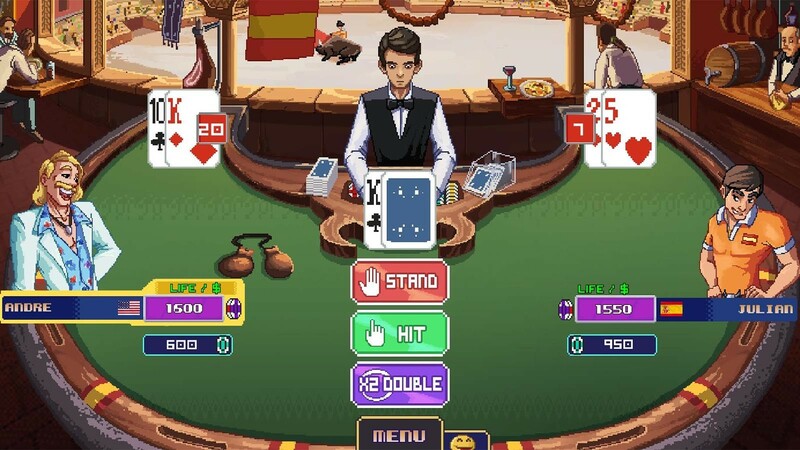 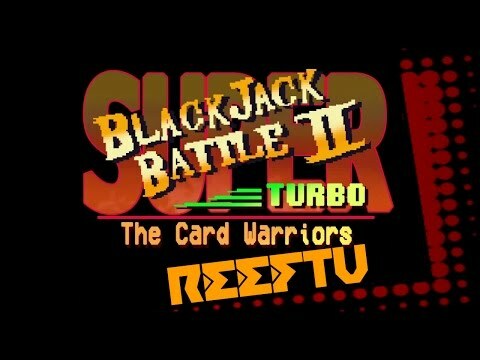 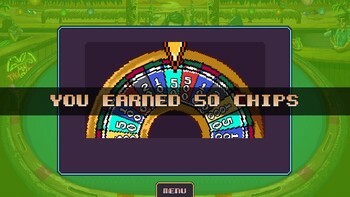 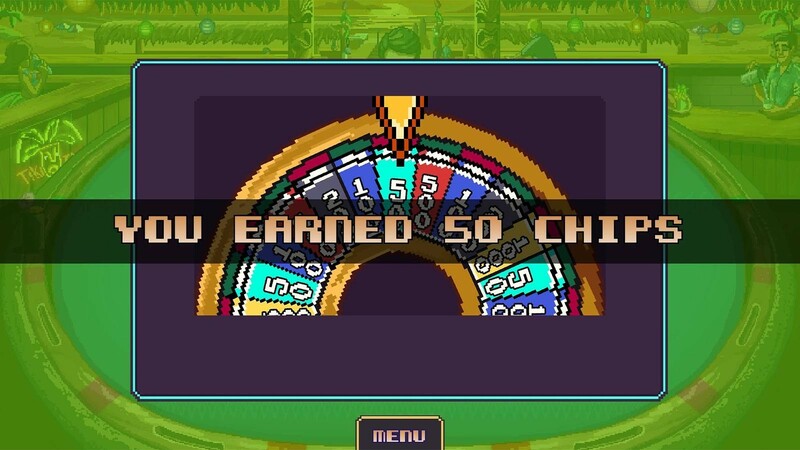 Problems with Super Blackjack Battle II Turbo Edition?